Oh, my Netflix peeps tried to steer me wrong! 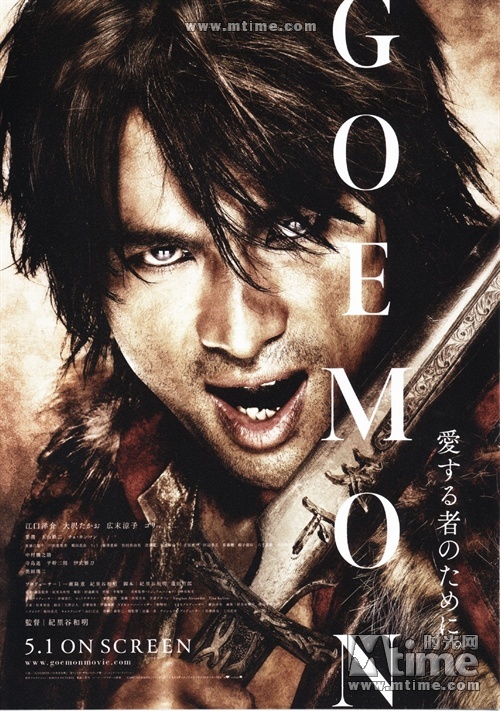 I almost did not watch this Japanese movie about the major historical shifts preceding the Tokugawa era. They talked much smack about this movie: bad dubbing (Oh, I’ve heard WAY worse! ), craptastic special effects, and no plot. Are we watching the same movie? I remember reading some comments that said the effects were Sin City meets 300. Actually, the mixture of live action and CGI reminded me of Casshern, except this movie had a plot that was not sacrificed for the effects. You also just have to go with the visual mixing they do; I’ve never seen kimonos like that! I was initially all about the ninjas, because, let’s face, it’s hard not to be. But the minute I heard his name, I knew this was no ordinary movie: Hattori Hanzo. This just got interesting…..WHAT! Tokugawa Ieyasu? OBU NOBUNAGA!! Oh this is more than just about some Japanese Robin Hood type. I would recommend it for some Saturday afternoon movie watching. Oh, and I found myself watching one ninja in particular, Saizo. I knew I saw him somewhere else, and sure enough, he was in Hana, one of my favorite “I’m a samurai, but I don’t want to be a samurai” movies. Previous Post Taeyang IS Jay Park! Next Post NFT: Noonas For Taemin! I saw Goemon just a couple of weeks ago and enjoyed it very much. 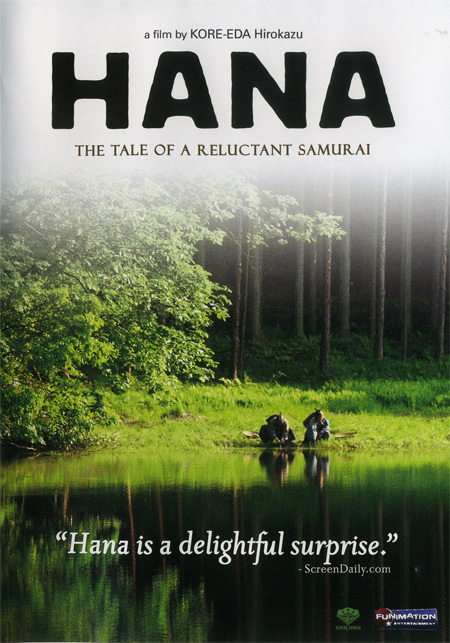 I saw Hana a few years ago at the Melbourne International Film festival and absolutely LOVED it. I want to own it one day. Such a beautifully made and emotionally intelligent film.